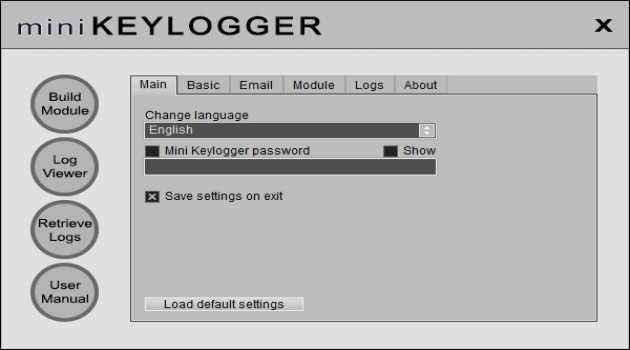 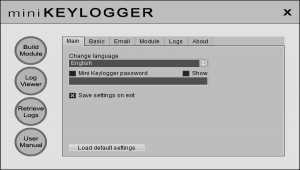 SpyKing PC Spy secretly logs all Facebook use, keystrokes, chats, emails, web sites, user names, passwords, web cam, microphone, apps and more. 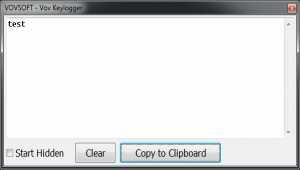 It also takes screenshots like a surveillance camera. 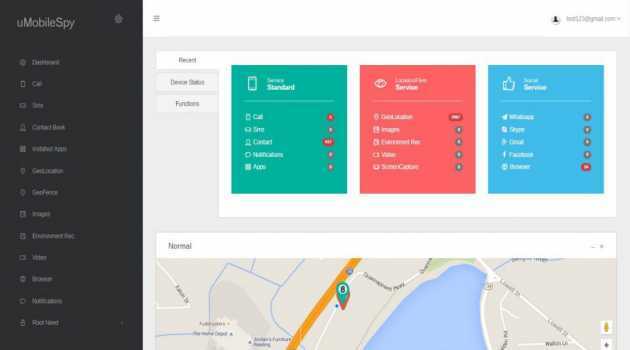 You can receive reports remotely via email or ftp. 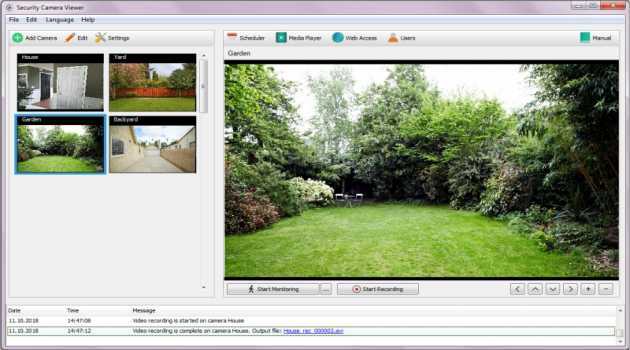 Our software is all you need for professional video surveillance with your IP cameras. 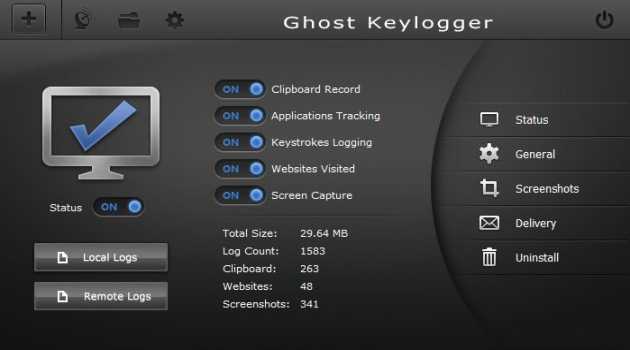 In addition to the functions of displaying video streams, motion detection and video recording, the program has a number of unique features. 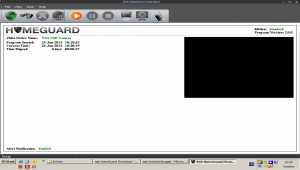 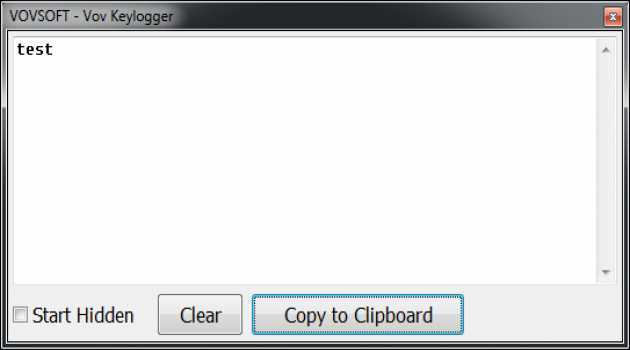 This small application records keystrokes. Majority of people believe that spying is one of the worst things people can do, but some believe it is an essential element to keep an eye on activities that will directly affect and impact you. 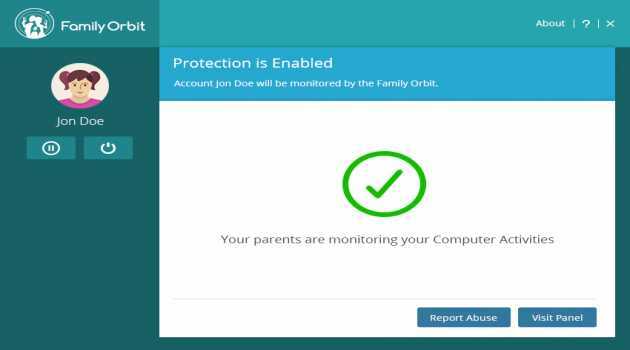 Family Orbit is a remote monitoring software for Windows & Mac to track and monitor your child's computer usage. 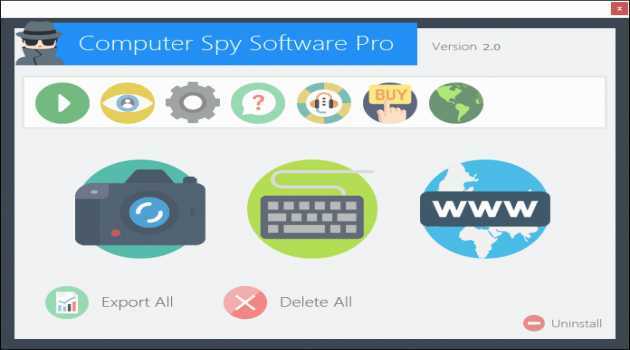 McSpy is the top-rated gold-standard for computer monitoring and spy software that allows you to easily see everything your child or employee does on your computer. Records Absolutely EVERYTHING They Do.